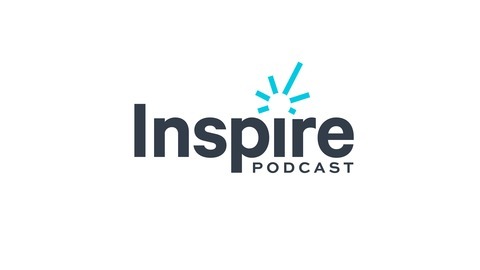 We have a new release on the Inspire Podcast! 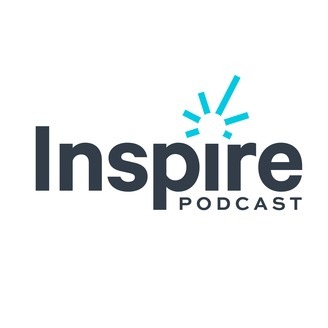 Bart Egnal speaks with Jordan Ekers, Co-founder and Chief Customer Officer of Nudge Rewards, a software company that facilitates communication between senior leaders and frontline staff. They talk about the Nudge app and empowering associates in the retail and hospitality industry to deliver an exceptional customer experience. Jordan is focused on designing behaviour change solutions for the enterprise and consumer market. Here are some moments from their conversation: What is Nudge Rewards? (2:59) Inspiring frontline associates through the Nudge app. (4:21) Retail/hospitality industry previously invested only in customer experience. (7:51) Engaged associates = improved customer experience. (10:55) Create culture where front line is engaged - Lululemon example (11:38). Mission, vision, values. (12:40) Creating the employee experience. (18:56) Two-way communication; associates have a voice. (21:18) Cold beverage case study. (22:16) Value employee feedback. (24:15) Companies must communicate with a purpose. (25:17) Role of employees in brand success. (27:44) Listen now to hear more! Learn more about Nudge: https://www.nudgerewards.com/product/ -- Listen on Apple Podcasts, Stitcher, Soundcloud and Google Podcasts.